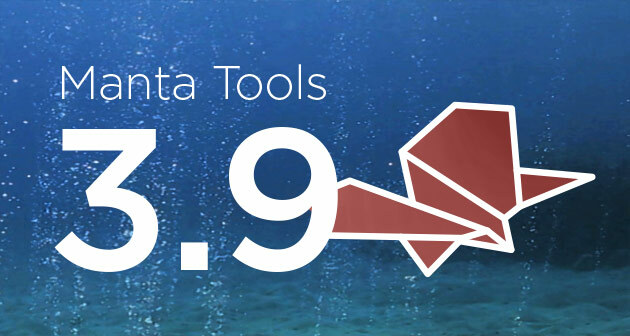 It’s been a while, but a new release of Manta Tools is here! And what’s new in version 3.9? As usual, a lot. Manta Checker is introducing advanced role management – it is used in bigger BI/DWH teams now and we needed to comply with all the enterprise security policies. Admin/configuration roles are now separate from user/engineer roles, and compliance officers now have broader control over what’s happening in Manta Tools. The rules used to enforce standards and policies in Checker now have three different categories – pre-validation, validation, and post-validation rules. That’s crucial for most of the complex transformation scenarios – Tomas Fechtner is gonna explain this feature more in a separate article. And last but not least – for the very first time, we are introducing something called incremental parsing. Manta Checker’s performance is increased by parsing only parts of code when necessary, thereby making transformations faster and more accurate. Manta Flow has also been vastly improved, mostly on the grammar side – we improve grammar in every release, but this time it was Oracle who received the biggest update. Also, Manta Flow for Oracle received a major update of its database links. But the biggest and most important function is the Manta Flow time machine function. The simple ability to work with the previous version of visualization gives users even more control over what is happening in their data warehouse. In the next version, Manta Tools 3.10, we are planning on expanding the powerful time machine function (and making it possible to compare the current version with any previous version in the history of the universe) and with both products, we will focus on Teradata a little more next time. Comments? Questions? Let us know at manta@mantatools.com or use the form on the right.